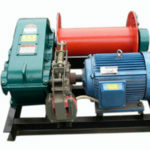 As the name suggests, anchor mooring winch is the winch used both for mooring and anchoring ships. 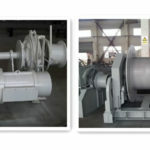 In other words, it is the combination of anchor winch and mooring winch. When a ship leaves or arrives at the port or dock, the winch is used to draw anchors and line or stop and keep the ship in the place. 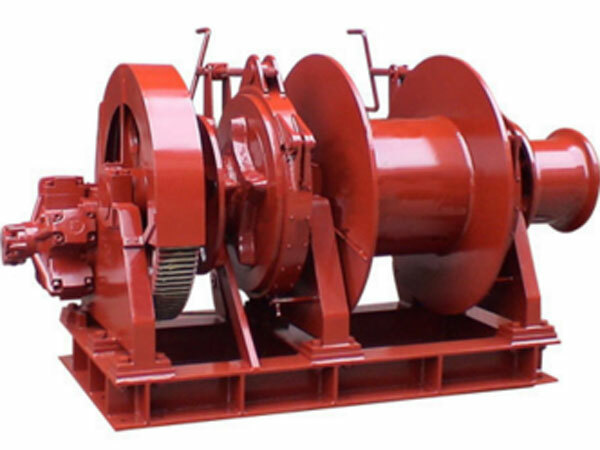 Anchor mooring winch can be driven by electric motor, hydraulic pump or diesel engine. 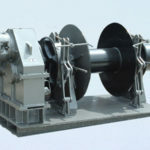 We design and produce winches with any power mode as mentioned above complying with clients’ requirements, since Ellsen is a professional and experienced manufacturer and supplier of marine winch. 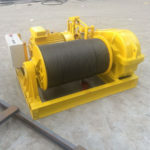 There is also electric hydraulic combined anchor mooring winch produced by us. 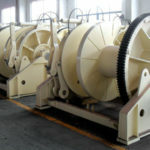 We will provide you with more information about mooring anchor winch for sale as you need. 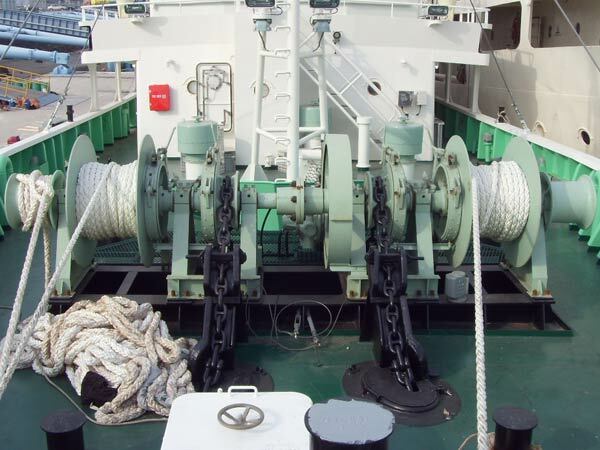 An anchor mooring windlass can have one or two gypsy wheels and one or more winch drums, meanwhile, warping head is also optional, the mooring anchor winch can have one or two warping heads or be without it. With different quantities of chain wheels and drums, the winch will have different rated loads or pulls and rope capacities. 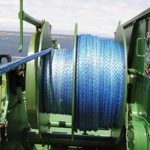 Diameters of drum and gypsy wheel should comply with those of rope or cable and chain, which will make sure that the rope or cable and chain work well during anchoring and mooring operations. 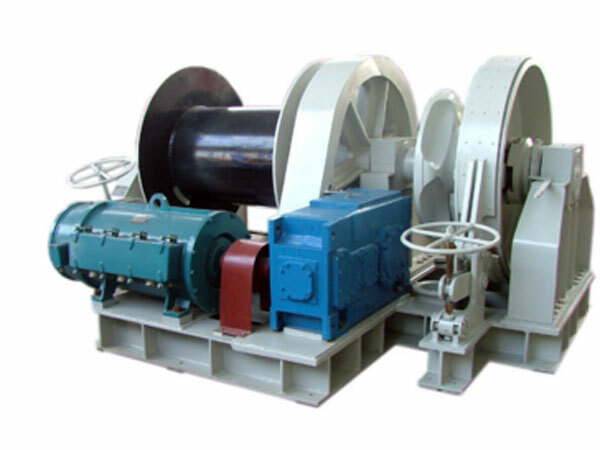 We supply a wide range of anchor mooring winches and capstans used for mooring and anchoring ships, and they are suitable for many types of ships in various kinds of shapes and designs. Believe Ellsen, and it will be your good choice for your selecting windlass. 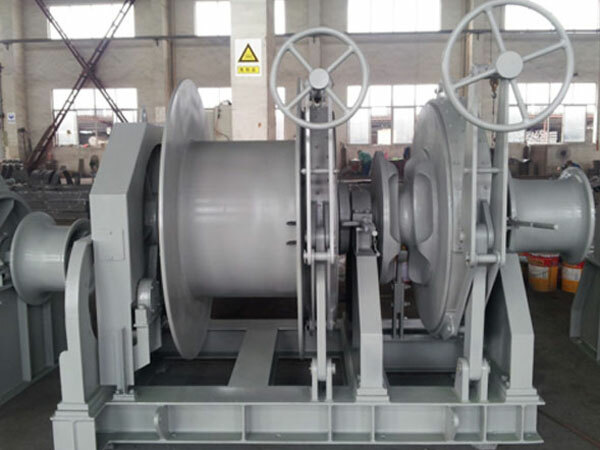 To get professional and satisfactory marine winches, just don’t hesitate to contact us and you will be very satisfied with the winch products provided by us.